This definition can be applied in health care as it relates to healthcare-associated infections (HAIs). The apex has been reached and the weight is moving the entire balance of health care to incorporate change quickly. So what tipped the balance? Mistakes made in hospitals can be quickly communicated through social media channels from a person the mistake affected to anyone who will listen. 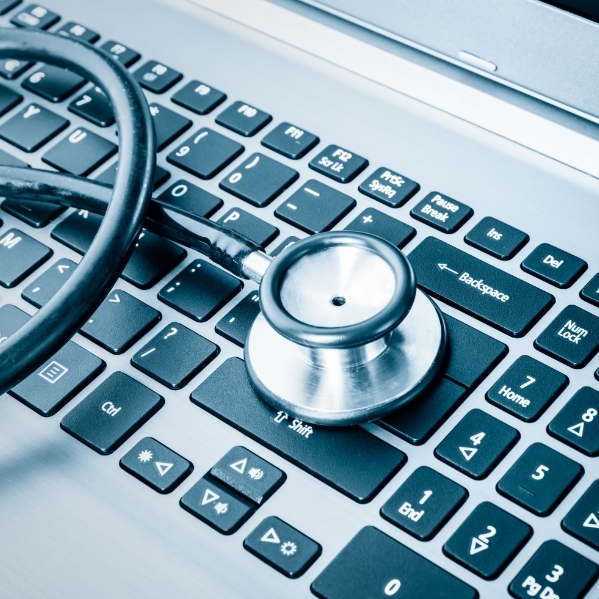 Social media has undoubtedly impacted the health care industry. Online communities tend to value curated content resulting in many other like-minded individuals believing the information posted is reliable. Word of mouth is the most successful marketing tool, and if a person or loved one has a negative experience or outcome in a hospital, the negativity tends to come pouring out online which may influence a person’s decision-making. Larger hospitals are hiring social media experts to promote good stories and bury negative publicity. Federal and state regulations are mandating that hospitals report errors where the public can review and make choices based on outcomes, in efforts to improve patient quality. CMS is authorized under law to withhold a share of payments under Medicare to hospitals that do not report the data publicly. It is estimated that $5 billion in annual savings could be realized through the public reporting of hospital readmission, complication and HAI rates. Payments once made by insurers and government agencies have stopped due to errors. In addition, ACA penalties are built on an increasing scale of reduction of reimbursement for hospitals ranking in the lower quartile of HAI reporting. CMS regulates the denial of payment for selected conditions occurring during the hospital stay that are not present on admission. Three of the 10 hospital-acquired conditions covered by the new CMS policy involve healthcare-associated infections, which are a common, expensive and often preventable cause of inpatient morbidity and mortality. Attorneys are receiving specialized training on how to effectively sue hospitals for patients who contracted an HAI. Part of their technique is to subpoena all maintenance and construction-related work near the room where the patient stayed or received treatment and compare it against infection control training documentation for those workers. Reversing the tipping point requires change developed from mistakes. For example, investigations following a series of airplane crashes concluded that the most frequent immediate cause was failure of the cockpit crew to act as a team. The response was to create an entirely new training program – Crew Resource Management – that was designed to foster more effective communications among crew members. It focused on improving performance by improving the rate of error detection, reporting and appropriate and timely action within the structure of the cockpit team. All airlines now use this method of improving teamwork. Health care organizations, even with equally or even more complex teams of professionals charged with caring for critically ill patients, must adapt to the method for successful teamwork. To be effective in moving health care to a pinnacle of excellence, a health care organization must also analyze effective management styles used in business and then apply the process that best fits the organization’s ability. Two successful processes are Total Quality Management (TQM) and Six Sigma. TQM, developed by mathematician and management guru W. Edwards Deming focused art precise manufacturing for improved customer satisfaction. The simplified lesson applied to health care is zeroing in on each aspect of patient care, not just silos of delivery. Six Sigma is a disciplined, data-driven approach and methodology for eliminating defects, driving towards ix standard deviations between the mean and the nearest specification limit, in any process. Both TQM and Six Sigma are focused on eliminating mistakes at every level of the process. Some health care leaders may say that they already put in place systems in the OR for eliminating identification mistakes such as verifying the patient’s name, review of the procedure to be performed, the exact appendage location, etc. This is an initial step, but not a complete process. It is imperative to review the route the patient took to the OR, the environmental conditions in the operating room, the process for sterilizing the instruments and more. Too often, the surgical team communicates with the attending team, the SPD only communicates with their department the facilities team relies on the equipment and their response to complaints, whereas no one has brought everyone together and explained the large-picture goal. Each department only realizes their individual goals.